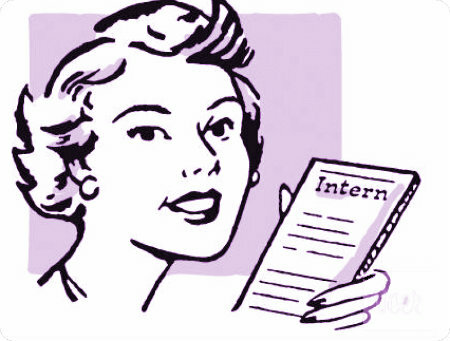 Whole Woman’s Health is seeking an intern for our marketing department, located at our Headquarters in Austin! We are a holistic women’s health clinic with a strong emphasis on women’s reproductive rights – abortion care, included. Our office is a very feminist-friendly, laid back environment, however, applicants should expect to learn a lot about the trials and tribulations of the abortion world and everything that comes with it, including protestors, public policy and your own personal strength! Applicants must be pro-choice and on board with Whole Woman’s Health mission and goals. The Marketing Director is seeking a once-a-week intern to assist primarily with data entry and market research, with possible other projects assigned, based on experience. Position is unpaid, but offers a very flexible schedule and valuable healthcare marketing/reproductive rights experience. Must be available one day per week, for a minimum of 3-4 hours. Applicants seeking school credit OK, but applicants with some free time and a general interest in fighting for reproductive rights are OK, too! Food is the fundamental necessity of all living beings because it is the origin of one’s to handle all of the activities (breathing, heart beating, digestion etc).